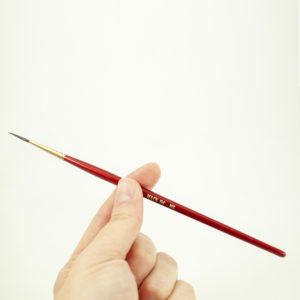 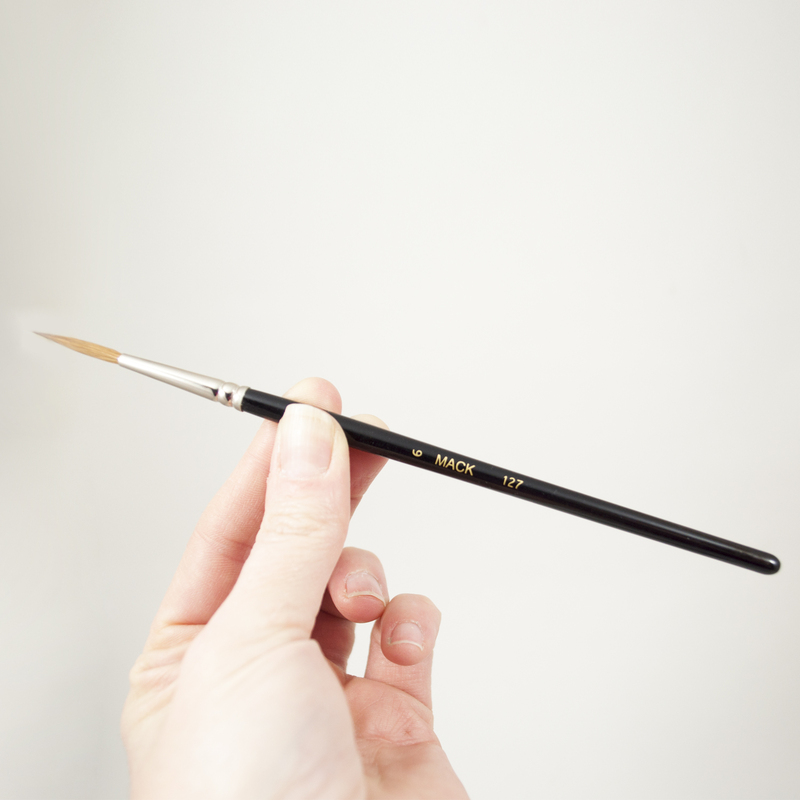 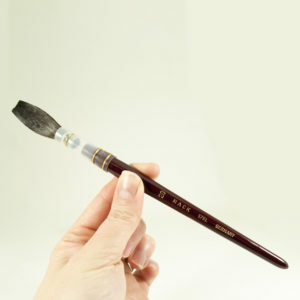 This Brush is a script or liner brush. 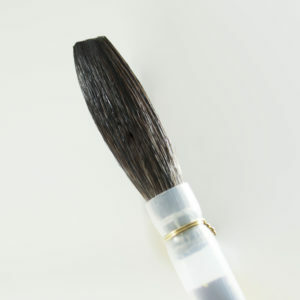 It is made with pure European dressed sable hair. 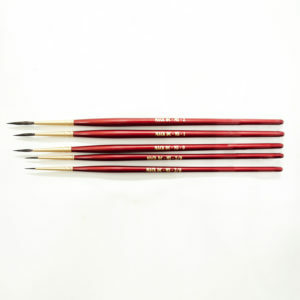 European dressed sable makes a finer tip & makes a better shape than pure red sable. 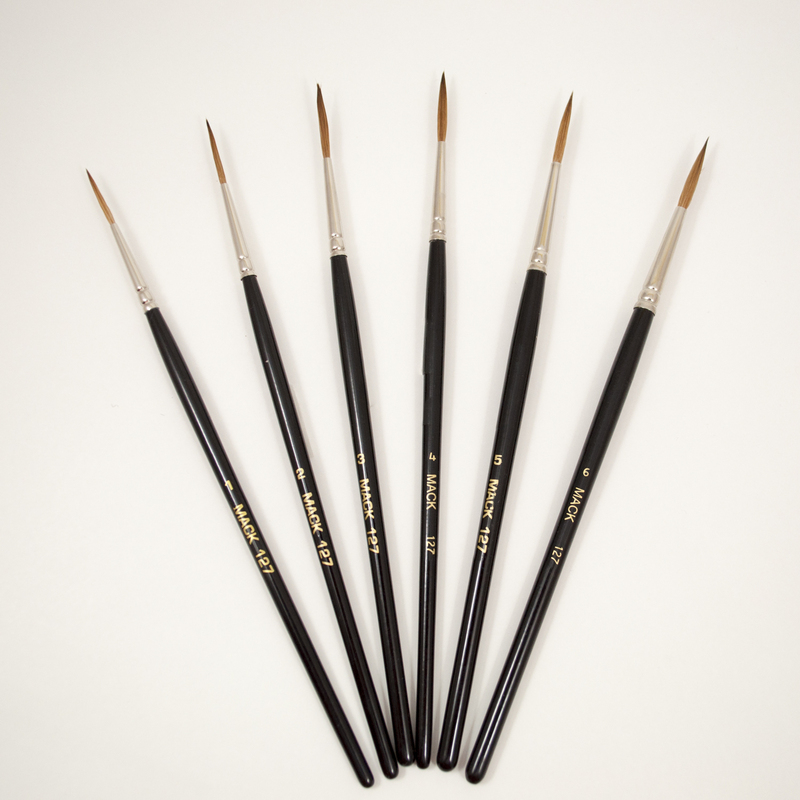 It is excellent for fine lines, scroll work, fine lettering, display or show card, calligraphy, and the lettering of invitations. 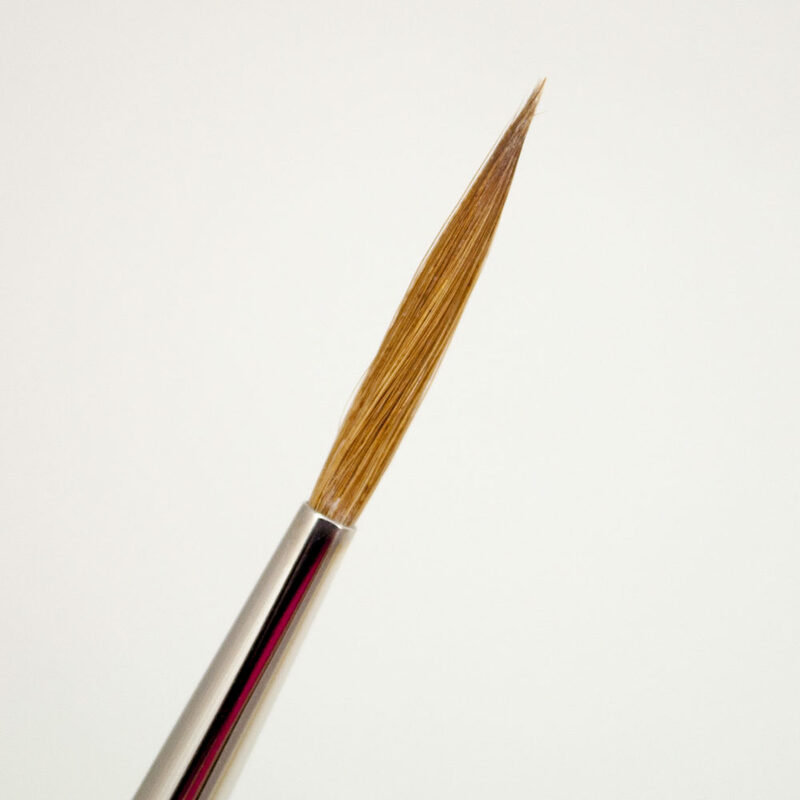 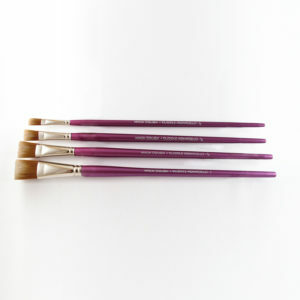 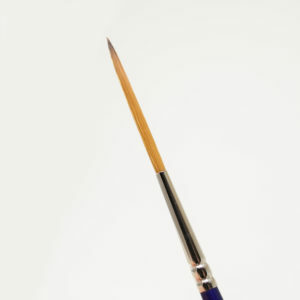 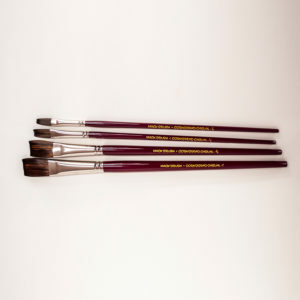 The ferrule is round and the brush comes in graduated lengths. 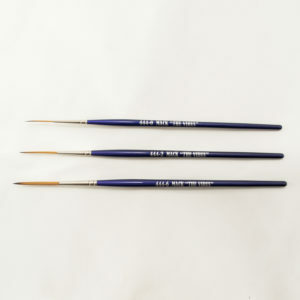 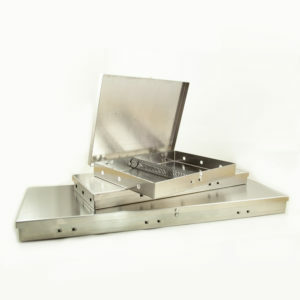 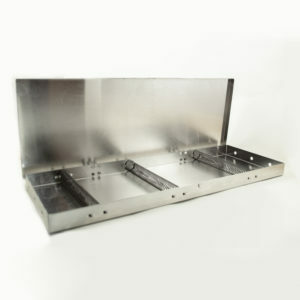 Excellent for Fine Line, Scroll Work, Signwriting, Ceramics and China Painting.